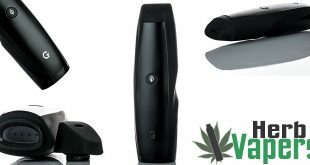 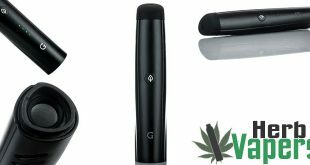 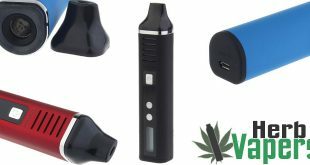 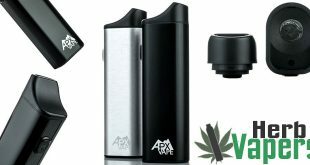 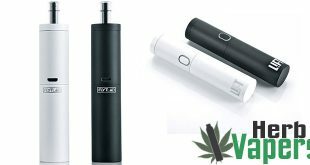 The Herbstick Deluxe dry herb vaporizer is a much needed update to the original Herbstick that fixes one of the major problems that it had, the fact that it didn’t get hot enough. 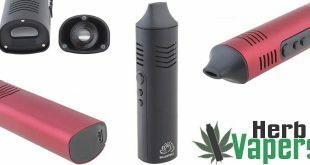 You don’t have to worry about that with this new deluxe version as it goes all the way up to 437 degrees, which is more than enough to vaporize any herbs you put in there. 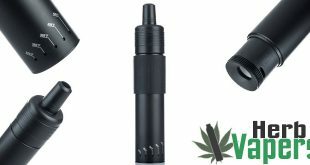 A couple of my favorite features of this Herbstick Deluxe is the large chamber at the bottom so that the vapor wont be too hot when it gets to your mouth, and the hidden mouthpiece that pops out by pressing on it is pretty nifty too. 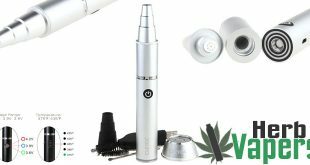 If you had the original and thought it was weak sauce, or you just need a great vape for your dry herbs then definitely head on over to check out this Herbstick Deluxe. 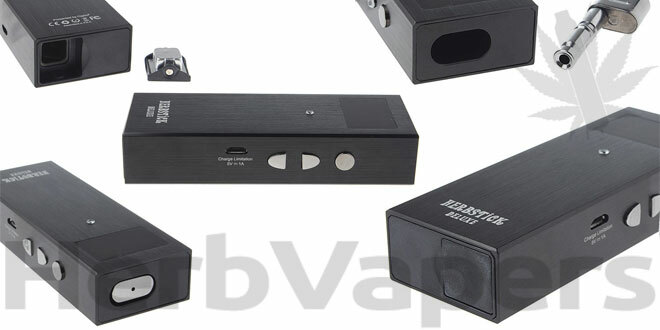 Not only does this version look better, but it vapes a lot better too!